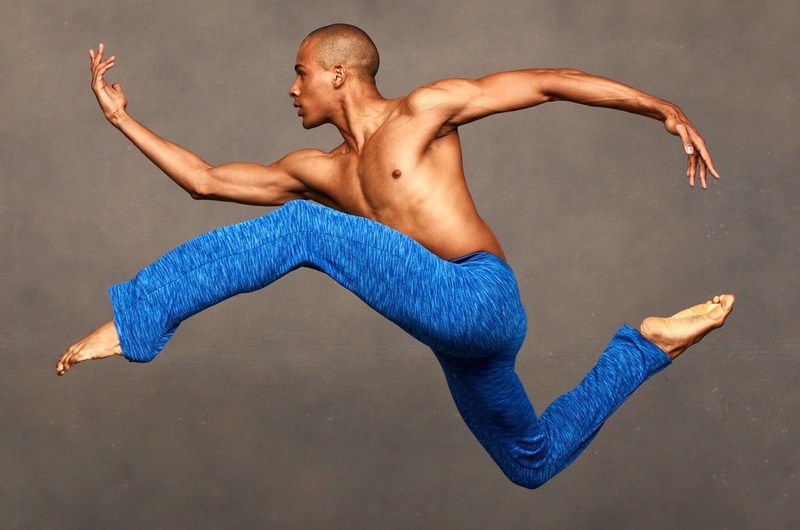 Building on the success of the New Directions Choreography Lab, created by artistic director Robert Battle in 2011, the Ailey organization will present its first Choreography Unlocked Festival over two weekends, October 12–14 and October 26–28, at the Joan Weill Center for Dance. Watch the Nurturing New Voices panel from Oct 13 below. The Discussion is about how arts institutions can nurture new voices, moderated by Robert Battle with participants including Thelma Golden (Director and Chief Curator of The Studio Museum in Harlem), Rennie Harris (Founder of Rennie Harris Puremovement and Ailey’s 2018–19 Artist-in-Residence), Tarell Alvin McCraney (playwright), Shanta Thake (Senior Director of Artistic Programs at the Public Theater), and Darren Walker (President of The Ford Foundation). The New Directions Choreography Lab itself will continue for an eighth year, assisting choreographers in developing their craft by granting resident fellowships to four emerging and mid-career artists. This year’s fellows and mentors are Kyle Marshall and Rennie Harris; Davalois Fearon and Gus Solomons, Jr.; Yusha-Marie Sorzano and Charmaine Warren; and Bryn Cohn and Joanna Koetze.